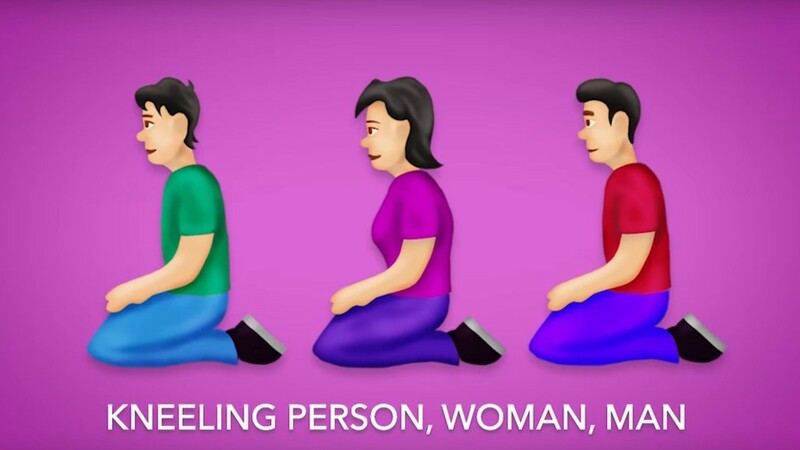 The world organization that thinks up and releases new emojis each year has come out with 230 brand new emojis. 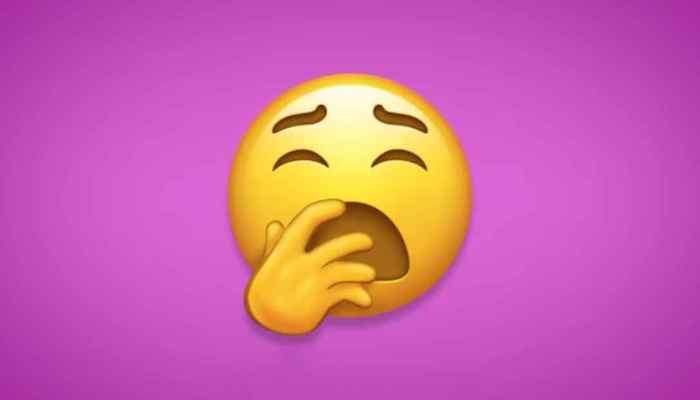 Unicode released the new list for 2019 official, including a yawning face, white heart, and pinching hand symbol. 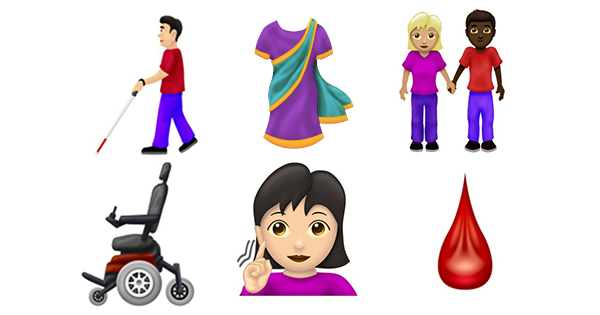 They include emojis inclusive of the disability communities, newer religions and other fun options like the waffle, juicebox (for moms of toddlers) and more. 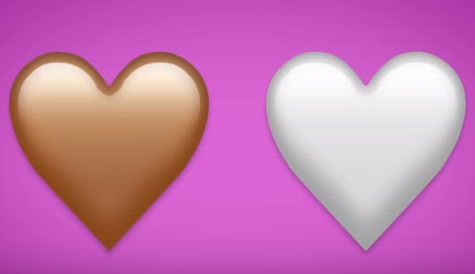 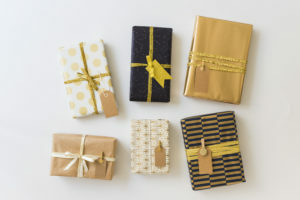 There are two new colored hearts to the rainbow of hearts: brown and white. 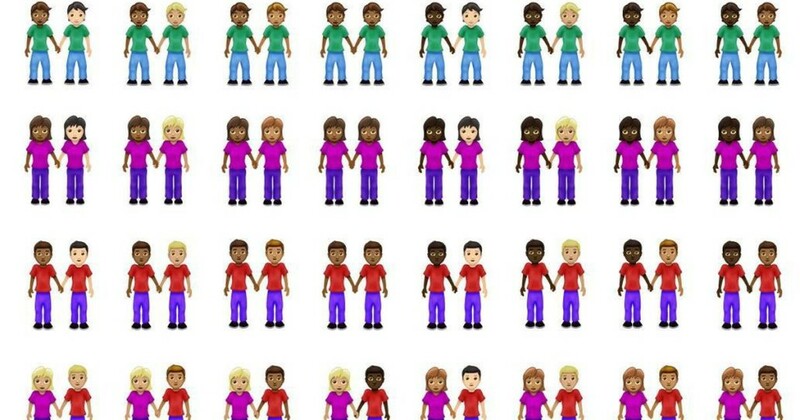 There are new combinations of bi-racial couples for heterosexual and LGBTQ couples.